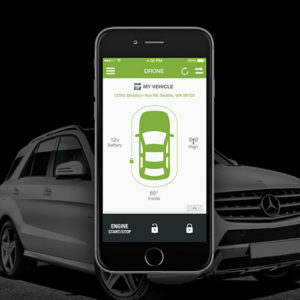 The Drone Mobile by Compustar is an add-on module that allows your existing Smartkey Starter remote start to be controlled using your iOS or Android smartphone (subscription required). Professional installation is highly recommended. 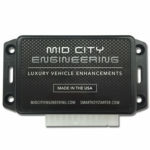 A jumper is required on the ignition switch. 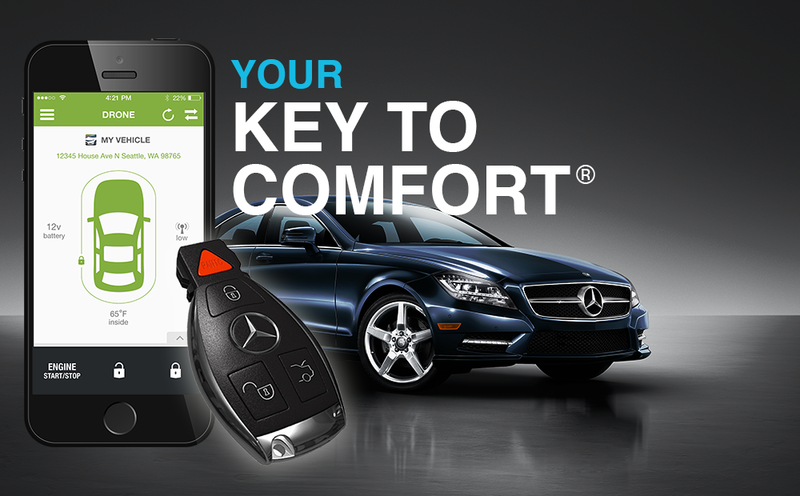 Includes SmartKey Starter® remote start (SKSNG166D4). 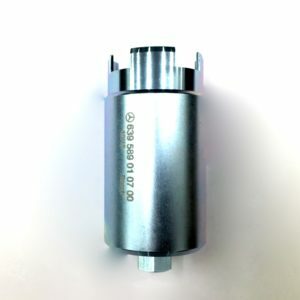 Includes PTS module and push button. 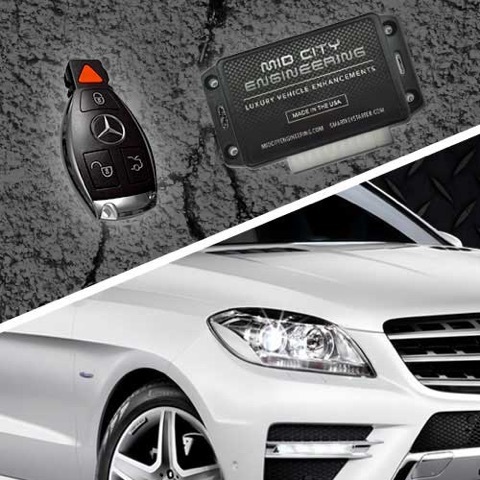 Works with factory key fob (‘Panic’ button or ‘lock-unlock-lock’). Interfaces with Compustar Drone and Directed Smart Start smart phone control interfaces and RF remotes (for extended range). 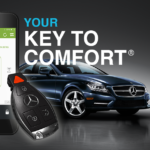 Automatically turns on heated seats based on programmable outside temperature. 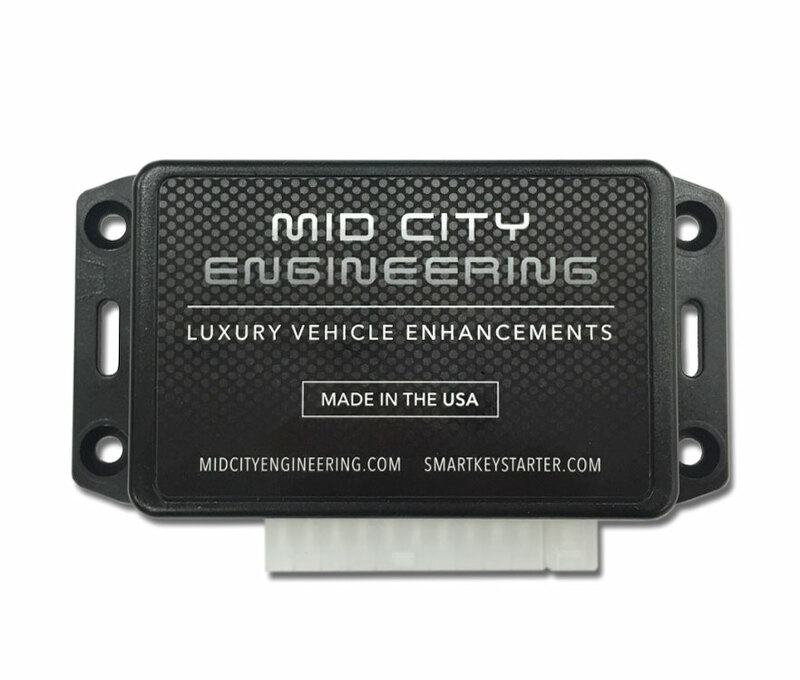 Industry leading automotive hardware and firmware. *Certain restrictions apply – please call for details.